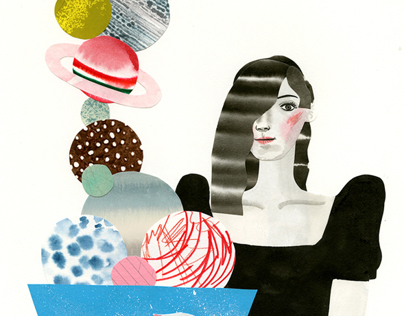 Hye Jin Chung is a New York based Korean illustrator. She was born in Singapore and has lived in several countries. 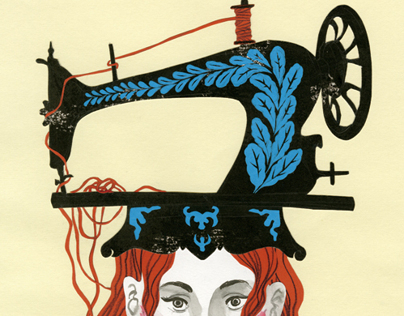 She received her MFA degree in the Illustration as Visual Essay program at the School of Visual Arts, New York in 2013.